The SEC has approved a plan to require advisors to provide more data on separately managed accounts, branch offices and social media on Form ADV. The Securities and Exchange Commission unanimously approved Wednesday proposed amendments to Form ADV requiring advisors to not only provide more information about their use of derivatives in separately managed accounts, but also about their branch office operations and their use of social media. The agency also proposed measures to enhance data reporting for registered investment companies, which include mutual funds and ETFs. 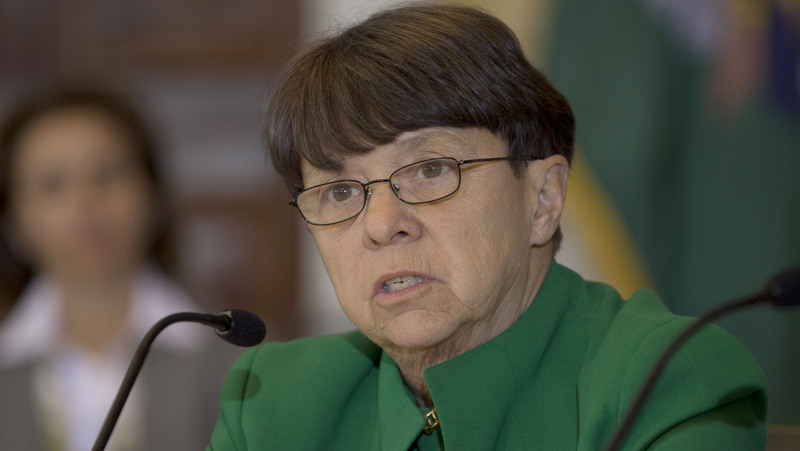 The SEC unanimously approved issuing the proposals for a 60-day comment period. White said that oversight of funds and advisors “is one of the most important functions” of the Commission, adding that more than 28,000 funds and investment advisors file reports with the agency. She stated that the proposals are part of a series of rulemakings the agency is putting forth to enhance the agency’s monitoring and regulation of the asset management industry, and that the agency also plans to use the additional data to enhance its ability to conduct “more targeted” exams. The proposed changes to Form ADV include requiring disclosure of aggregate information related to assets held and use of borrowings and derivatives in separately managed accounts. The SEC stated that approximately 73% of SEC-registered advisors manage a wide variety of client assets in separately managed accounts, which generally provide advisory clients with individualized investment advice and direct ownership of the securities and other assets in the account. Grohowski, added, however, that he didn’t believe advisors are increasingly using derivatives in separately managed accounts. For registered investment companies, the SEC proposes a new monthly portfolio reporting form (Form N-PORT) and a new annual reporting form (Form N-CEN) that would require census-type information. The information would be reported in a structured data format, which would allow the Commission and the public to better analyze the information. The proposals would also require enhanced and standardized disclosures in financial statements, and would permit mutual funds and other investment companies to provide shareholder reports by making them accessible on a website. — Check out SEC’s Gallagher, Aguilar to Depart as Agency Crafts Fiduciary ‘Term Sheet’ on ThinkAdvisor.